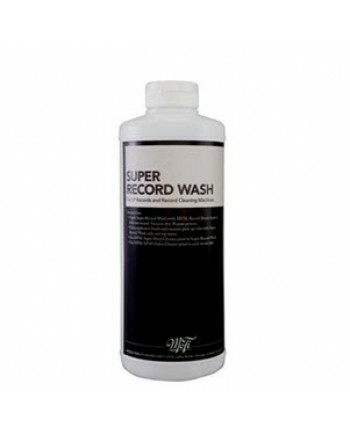 MOBILE FIDELITY/MFSL SUPER RECORD WASH 32oz Keep Your Vinyl in Pristine Condition! Our all-time, b.. Finally available again after too long an absence, this cartridge alignment device is simple to use .. 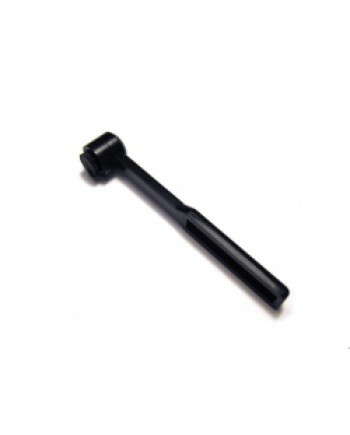 This great new product enhances the performance of the stylus by a great measure. 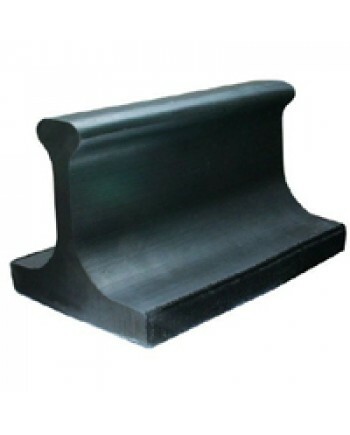 It combines the cl.. 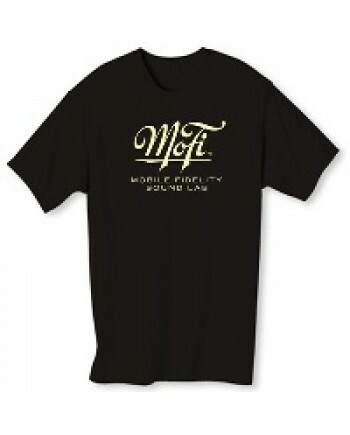 Introducing the Mobile Fidelity Stylus Brush! 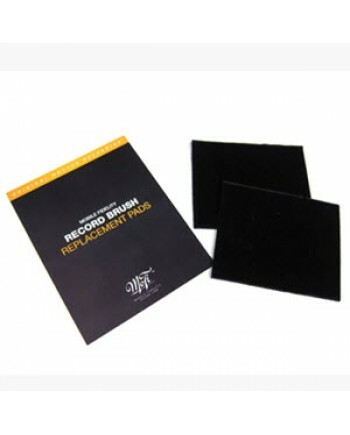 Keep your stylus clean and protect your vinyl inves..
For record collectors who don’t use a vacuum cleaning system, there is now a unique product that is .. 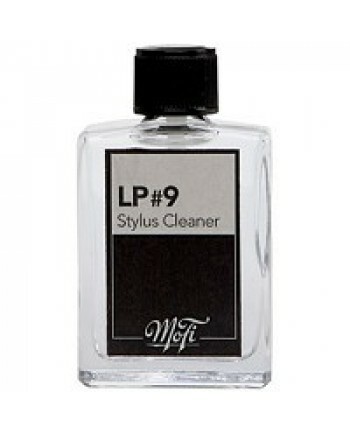 Mobile Fidelity PLUS Enzyme LP Cleaning Fluid Removes All Organic Materials Embedded in the Grooves ..
Shin Ola really works. 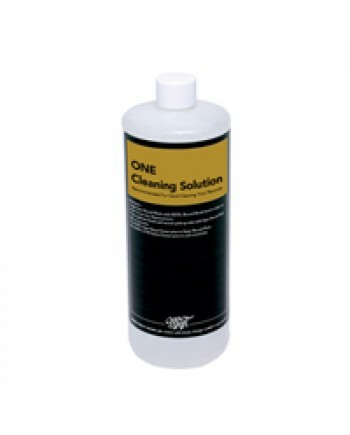 Use three to five sprays on your CD, DVD or SACD, wipe from center to edge wi.. 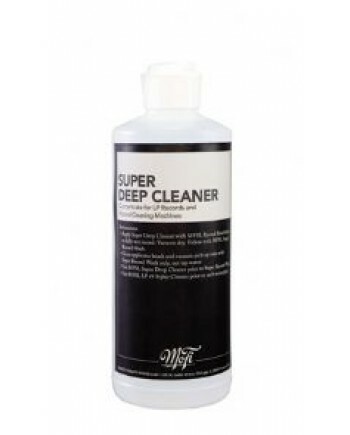 MOBILE FIDELITY/MFSL SUPER DEEP CLEANER-16oz Super Deep Cleaner is made to clean very soiled LP's a.. The New Mobile Fidelity LP Brush is here and its the best brush currently available! 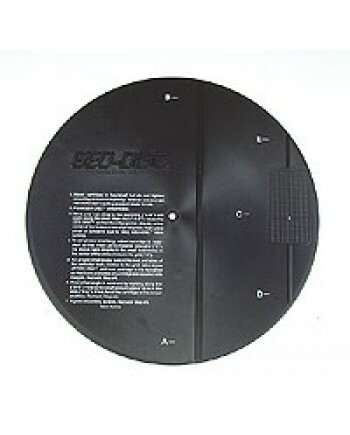 We offer a set ..
Easy to use, easy to clean; this record brush is guaranteed to keep all of your LPs clean and quiet!.. 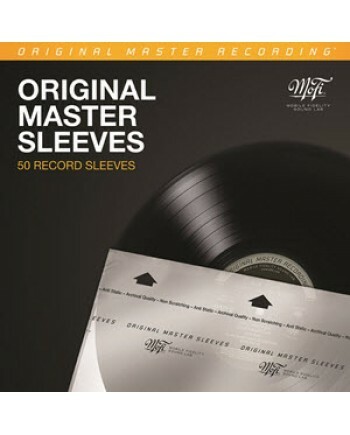 In conjunction with the 30th Anniversary of Mobile Fidelity Sound Lab, Inc., we're offering limited ..